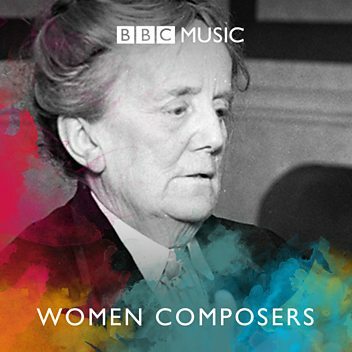 Dame Ethel Mary Smyth, DBE (, to rhyme with Forsyth; 22 April 1858 – 8 May 1944) was an English composer and a member of the women's suffrage movement. 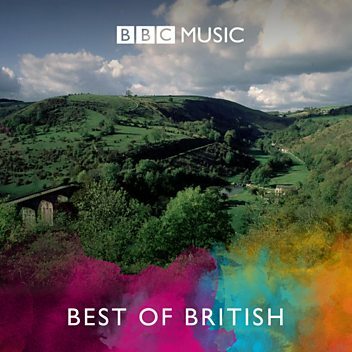 Her compositions include songs, works for piano, chamber music, orchestral works, choral works and operas. 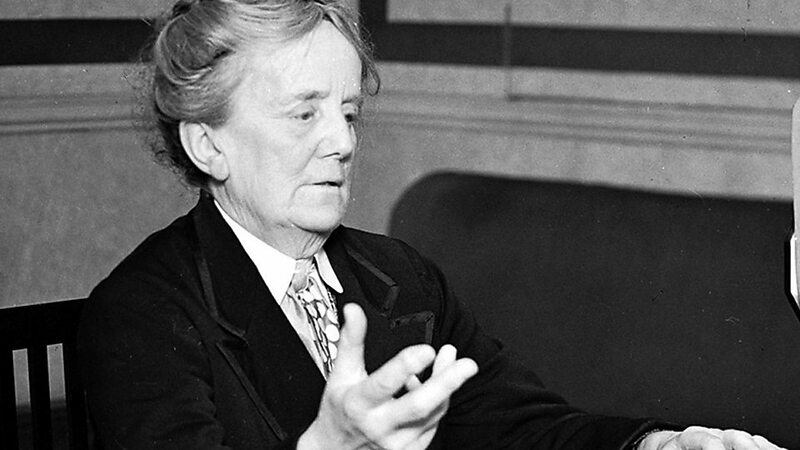 Kate Kennedy for Building a Library surveys the music of Dame Ethel Smyth. 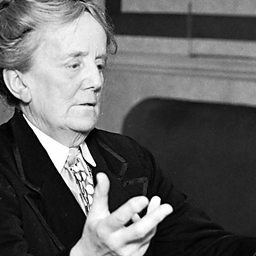 In this archive recording of Dame Ethel Smyth, she describes meeting the Kaiser, and the struggle to get her opera Der Wald performed. From the BBC Archives, broadcast in 1937. Extracts from a programme reminiscing about Dame Ethel Smyth, broadcast 1958. Speakers are Nevil Coghill, Victoria Sackville-West, Ethel Davidson, Avril Wood and Sir Adrian Boult. 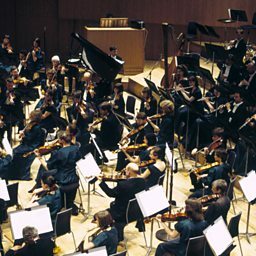 Elizabeth Maconchey talks in 1983, stating that composing is "one's reason to be alive"
Jean-Philippe Rameau, composer and theorist.